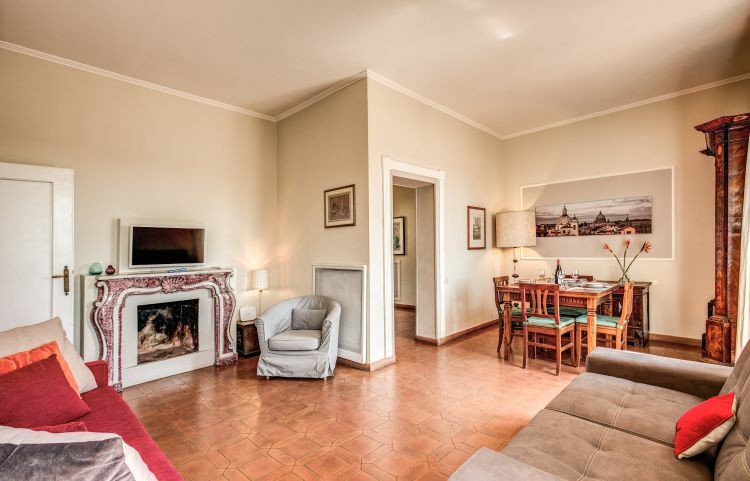 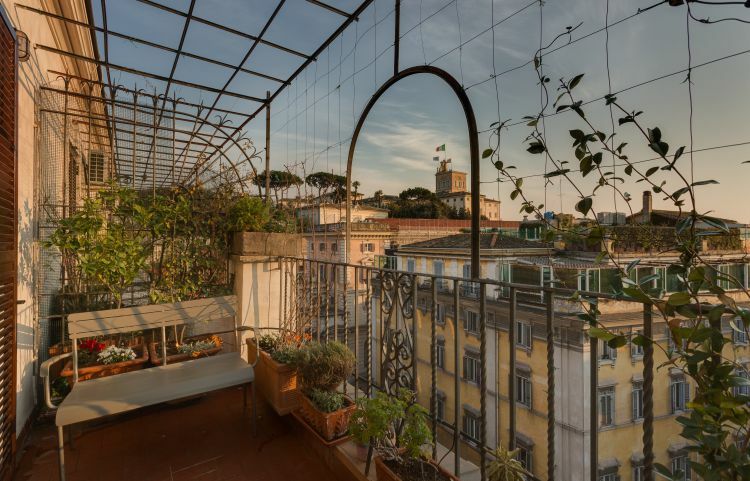 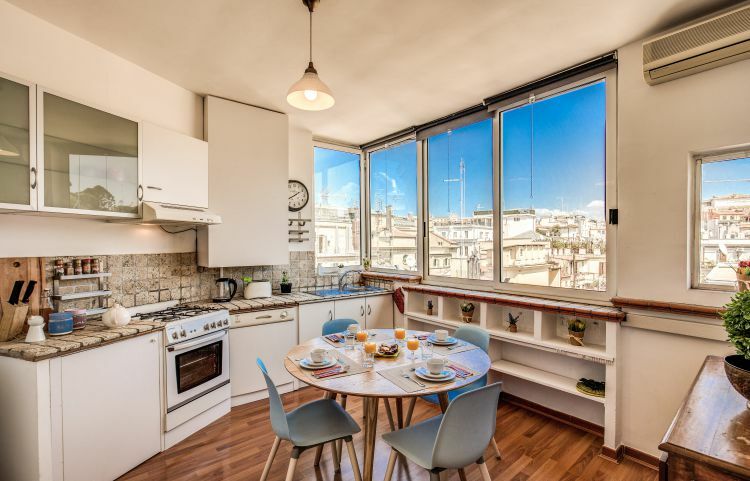 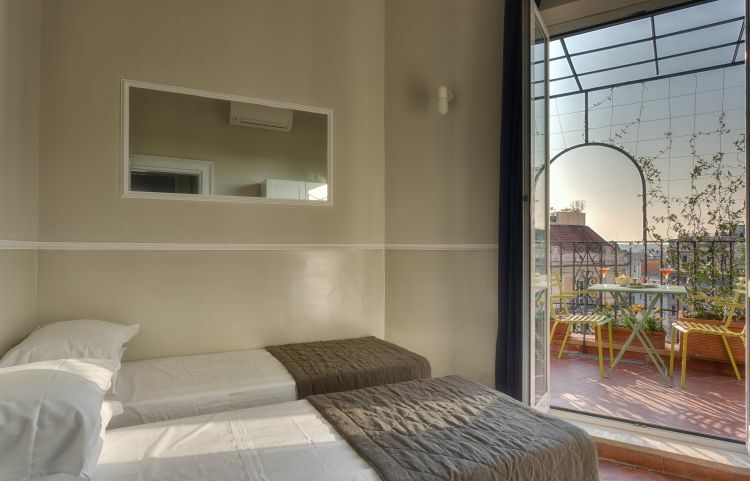 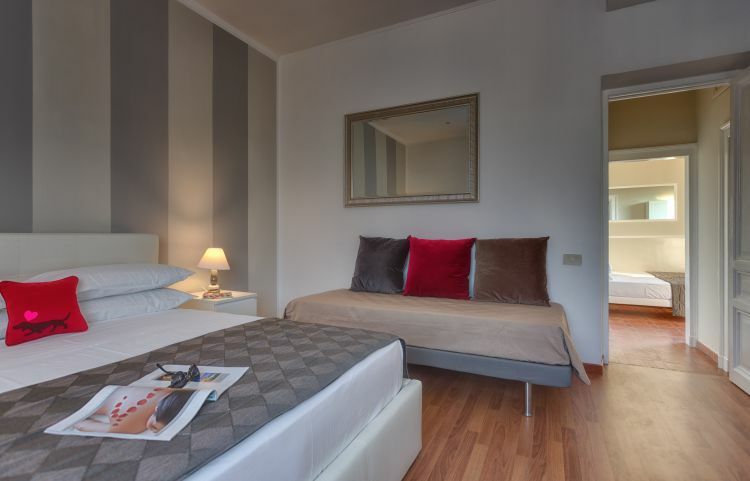 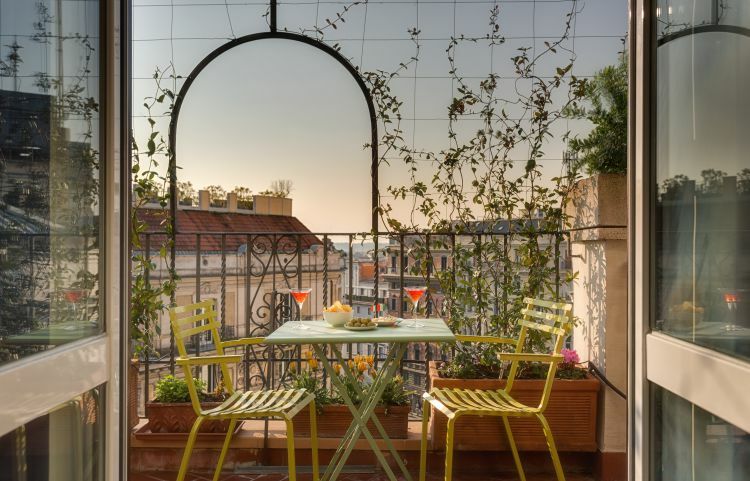 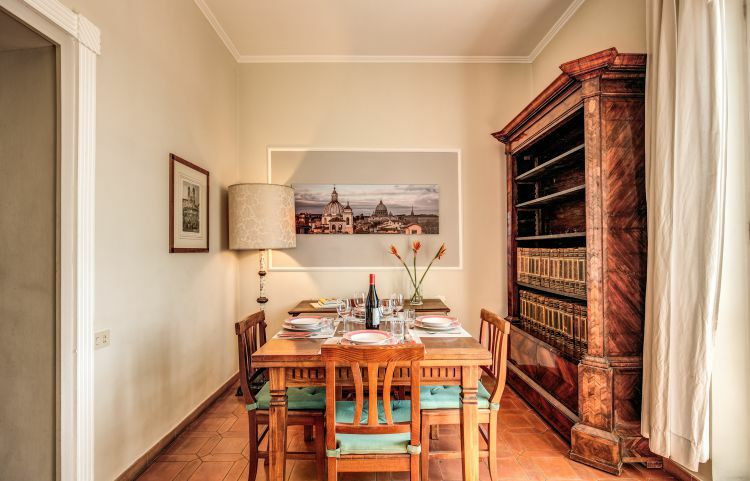 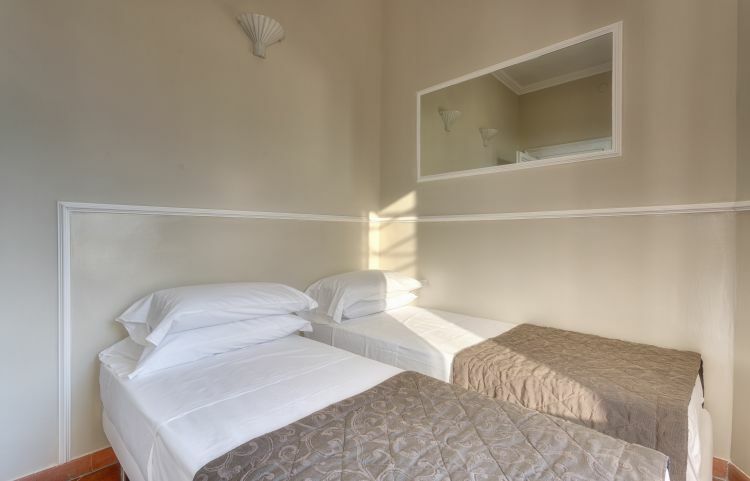 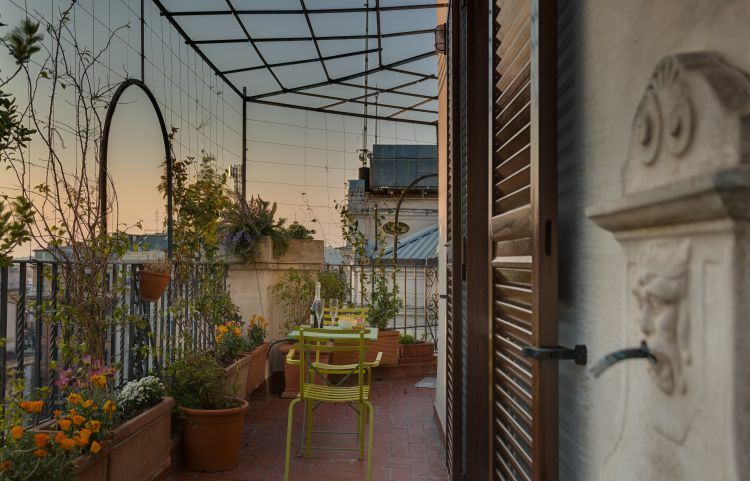 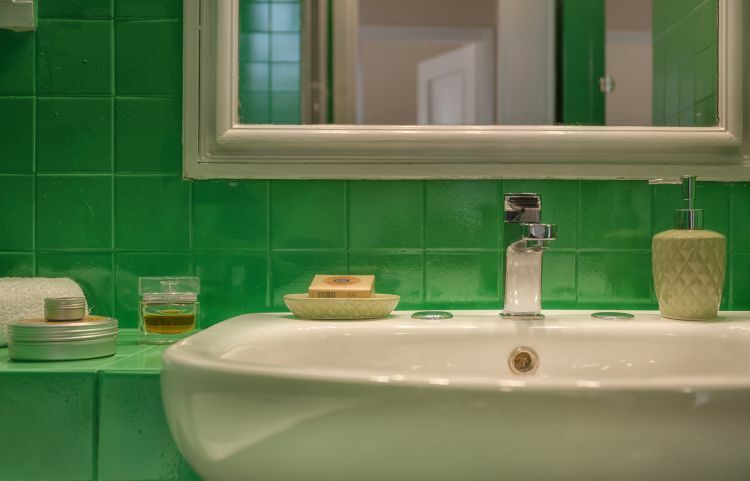 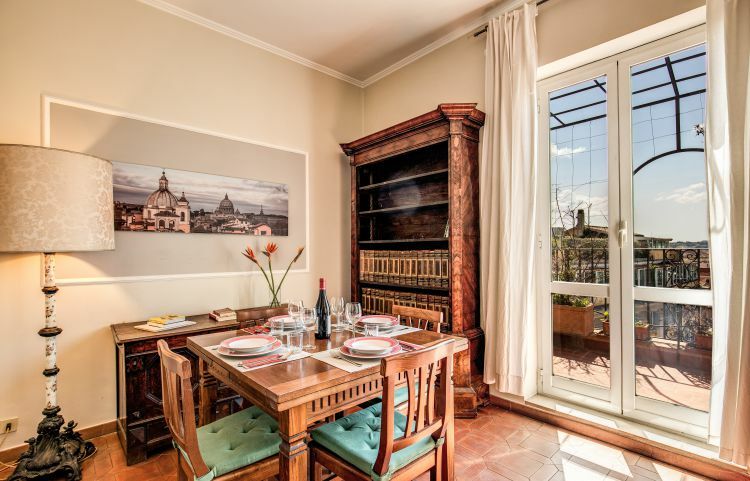 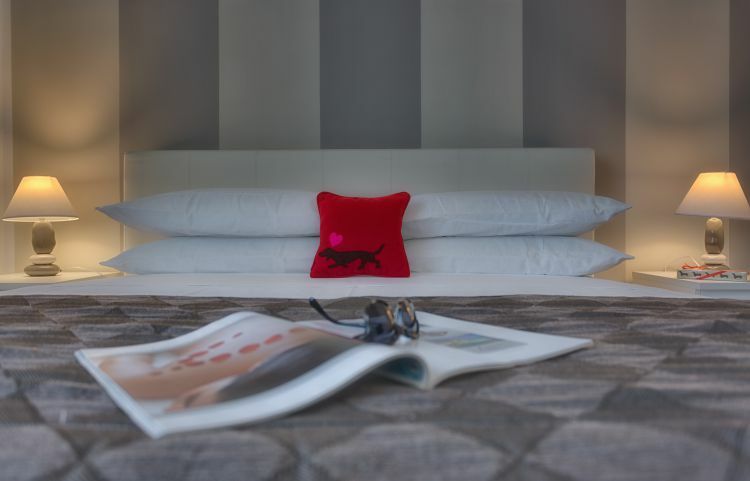 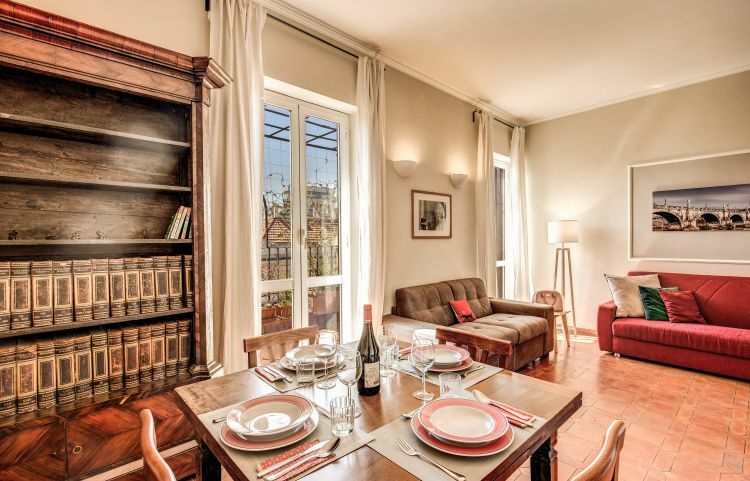 Set in the centre of Rome, just 350 metres from the Spanish Steps, Tritone Top Penthouse offers elegant, air-conditioned accommodation with free Wi-Fi. 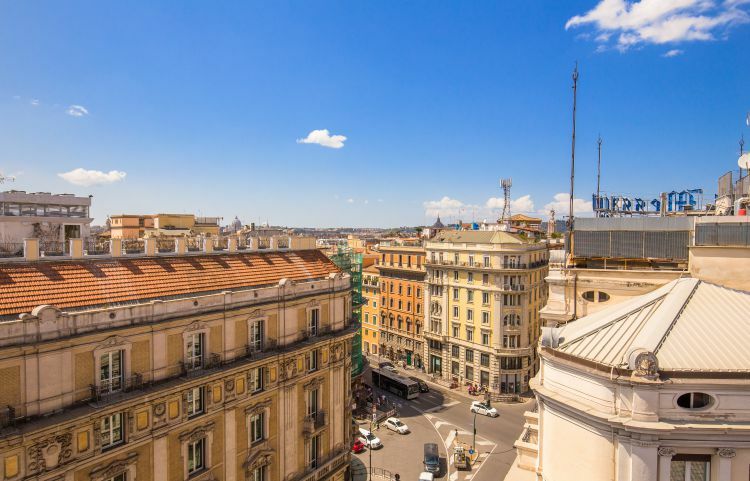 The famous Spanish Steps are a 5-minute walk away. 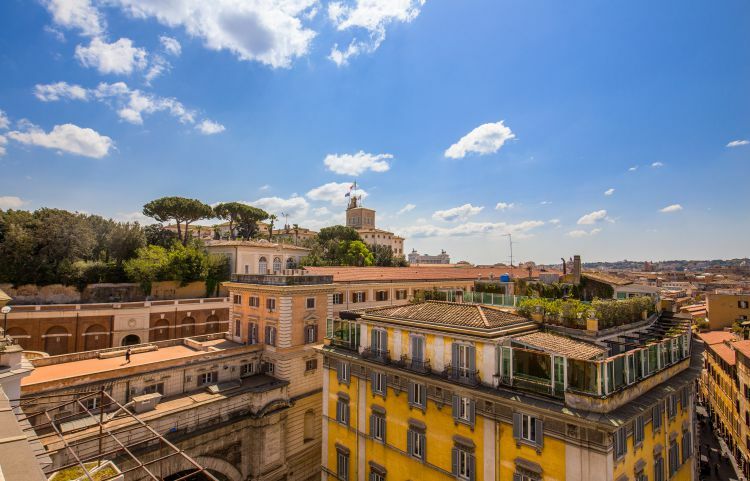 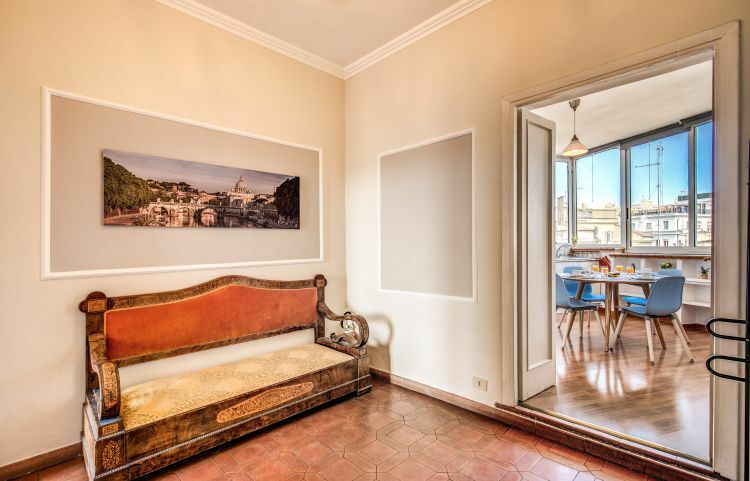 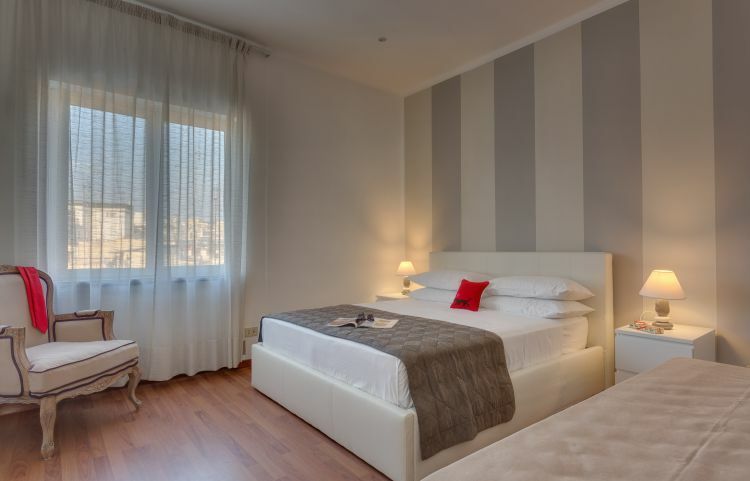 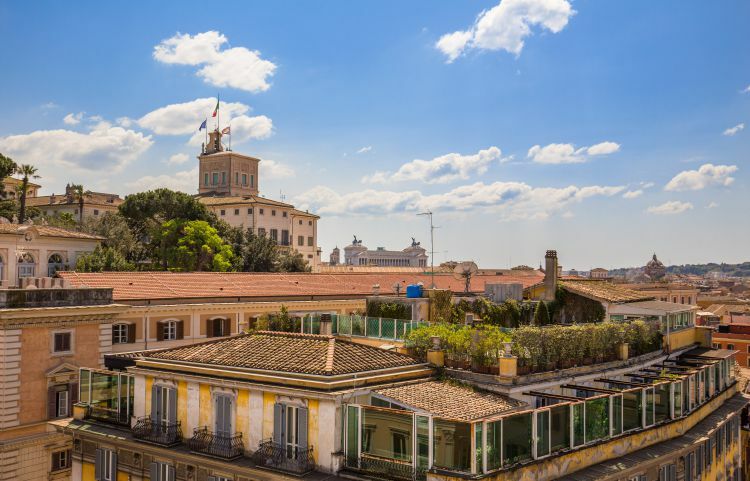 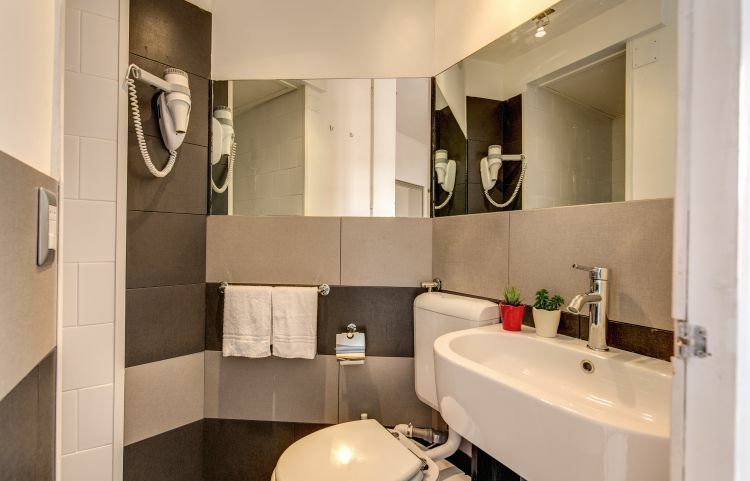 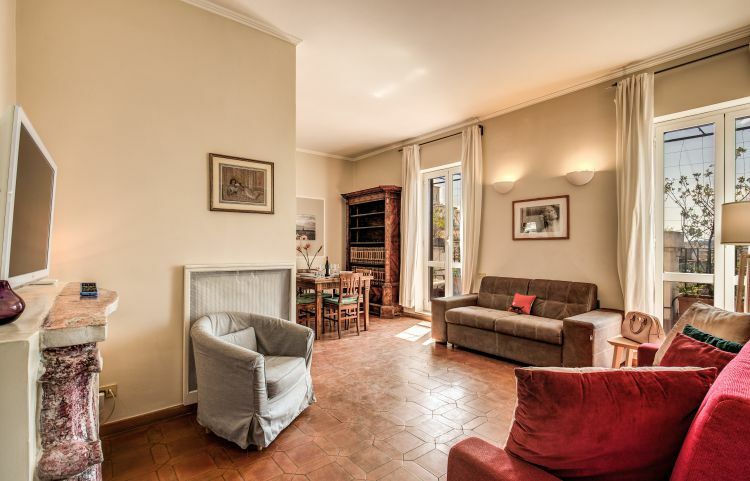 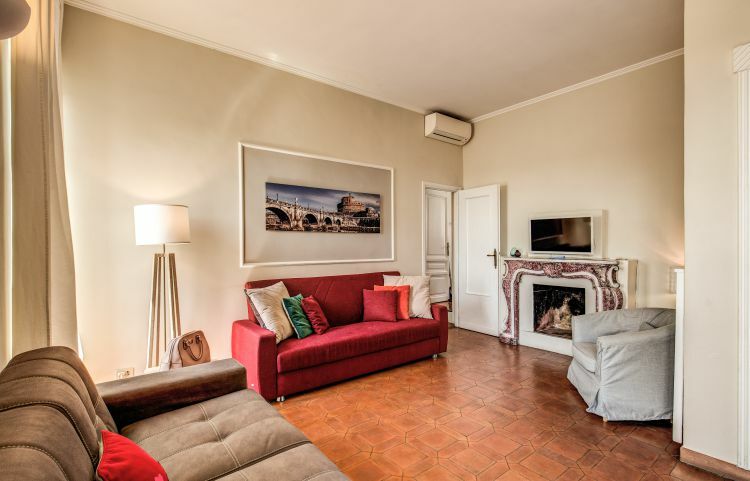 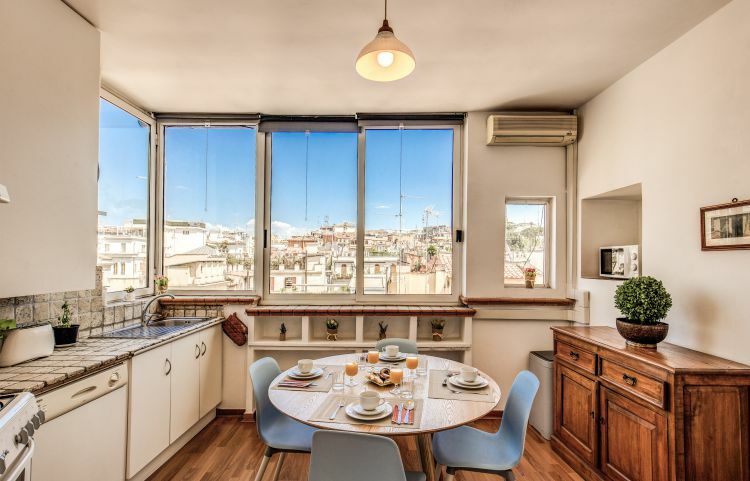 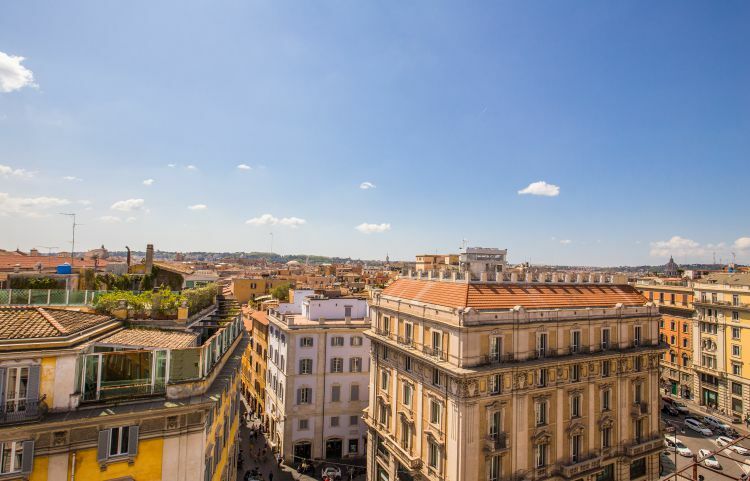 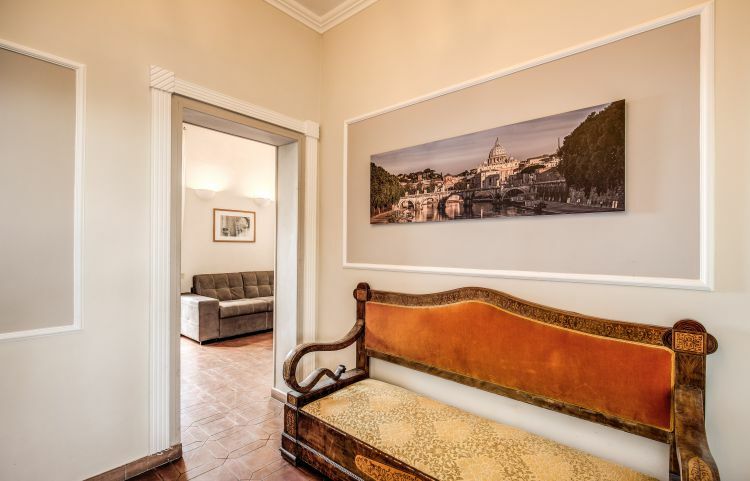 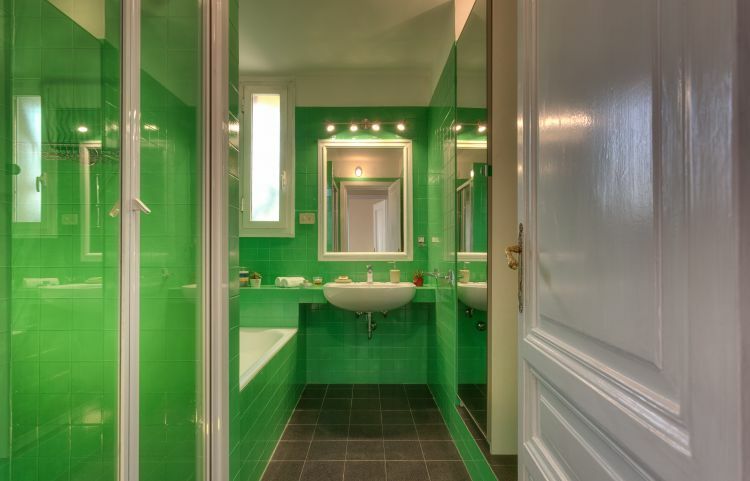 This 120mqs Penthouse Apartment features a 30mqs panoramic terrace with views of Rome, 2 rooms, 2 bathrooms (one is ensuite) and a spacious living room. 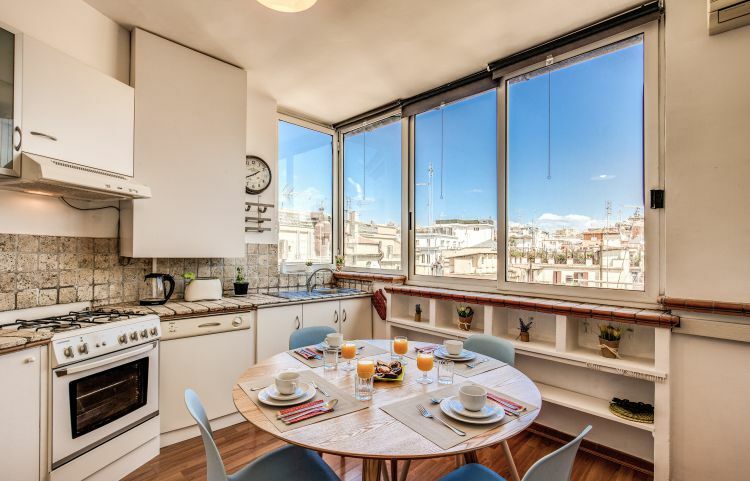 It features a separate kitchen, dining area, cable TV, elevator.